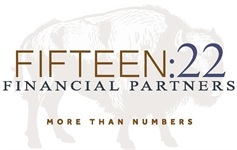 Ginna Lindquist serves as Client Service Coordinator for Fifteen:22 Financial Partners. 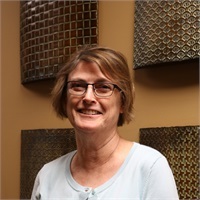 She is a licensed broker and has worked in the Lawrence, KS office for 26 years. Her degree is in Business Administration from the University of Missouri-Kansas City. Ginna and her husband John live in Tonganoxie, KS. They have two grown sons.